It only makes sense that one of the most expensive shaving kits we've ever seen was designed by the same guy who designed one of the most expensive cars we've ever laid eyes on: the Rolls-Royce Phantom. The TwinLuxe Chrome Edition Shave Set ($800-$1,600) is a good match for the Phantom driver, featuring a devastatingly simple design with an integrated razor that packs Gillette Fusion blades, and a holder for the included dry TwinLuxe Shave Brush, all adorned in perfectly-polished chrome, solid white alumina ceramic, or a highly wear-resistant PVD coating. And if you're needing some skin and shaving creams, gels, and other products, they've got 'em, with bottles designed by the same Phantom vet. 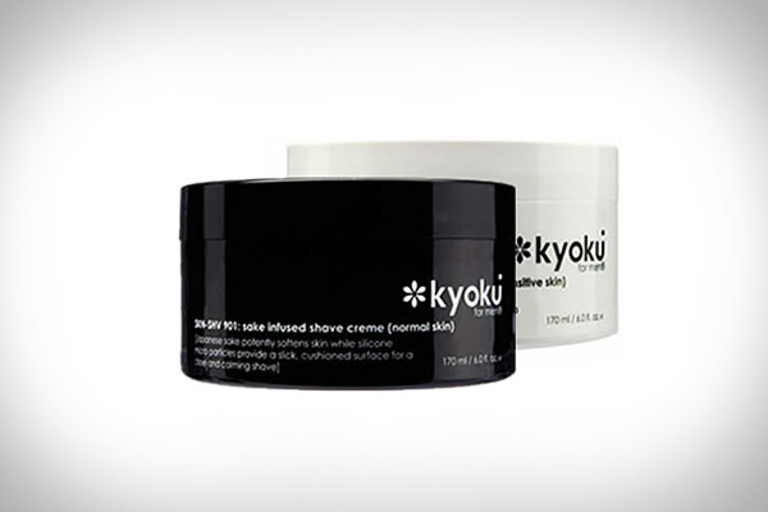 We're giving away one these amazing chrome shave sets, thanks to the folks at TwinLuxe. To enter, just make sure you're subscribed to our daily email. We'll choose one of you gents at random. 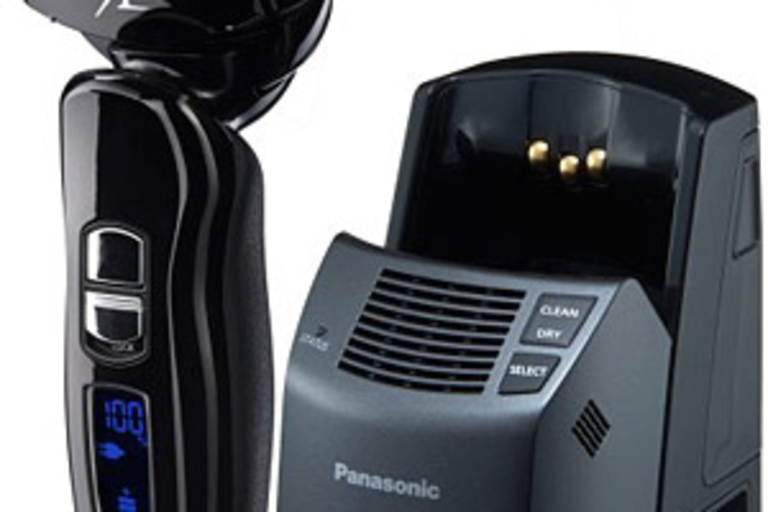 It might look a little odd, with its oversized head, but it's that head that helps the Panasonic Vortex Arc Shaver ($180) deliver a consistently close shave. Capable of wet or dry operation, the Arc features an ultra-thin foil, Nanotech blades that cut hairs off at their bases, Multi-Arc floating blades for uniform, even pressure on hard-to-shave spots like the chin, a blue LCD status display, a pop-up trimmer, and a fully automatic cleaning and charging system to ensure it's ready to go when you need it. Finally decide to get rid of your 5 o'clock shadow once and for all? 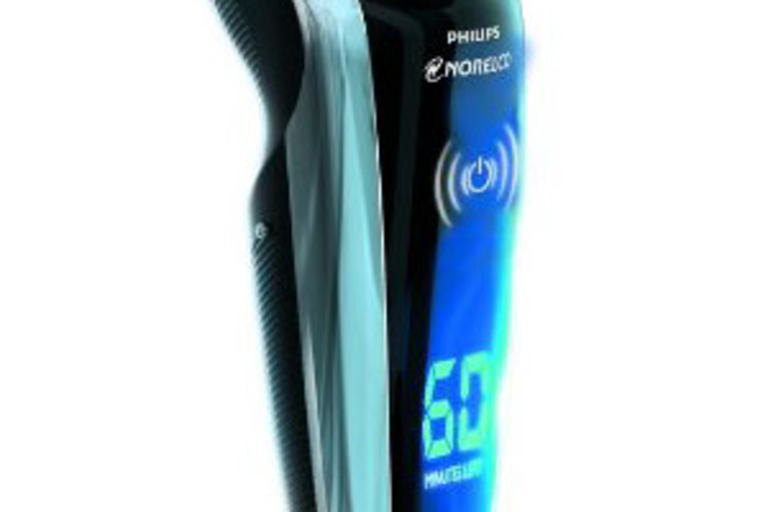 Ensure it stays gone with the Philips Norelco SensoTouch 3D Shaver ($240). This flagship shaver features three dynamic cutting elements mounted on a GyroFlex 3D platform, allowing it to conform to the curves and angles of your face, while the AquaTec seal lets you shave wet or dry. 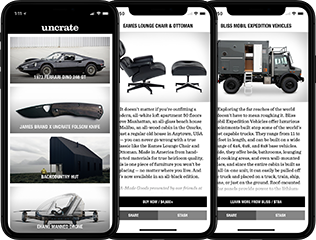 Other features include an automatic travel lock and carrying case, a zinc liquid metal frame, and a touch control display that lets you know when it's time to charge up.